Continuous Newsprint Advertising in the Star Phoenix Realtor Showcase – Your Property will be advertised EVERY WEEK UNTIL It’s SOLD – GUARANTEEED! 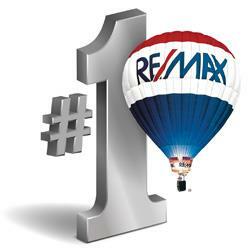 Providing you with the expertise and resources you need to help you sell your home quickly and successfully. Before putting your property for sale, take steps to save time, money and energy in the home selling process. I can provide tips that will help you sell your house sooner and possibly for more money than if you did not prepare it for selling! My home staging tips will give you insight into what potential buyers are looking for when viewing a property for sale. Choices you make regarding improvements or renovations can drastically influence your home's market value. I can provide you with simple home improvements that can increase the value of your property for sale.